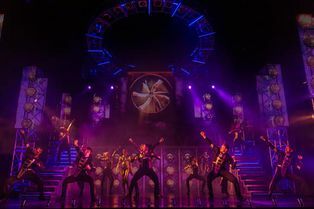 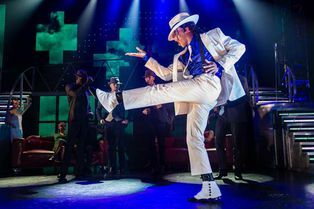 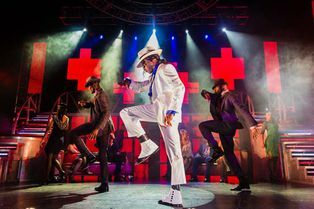 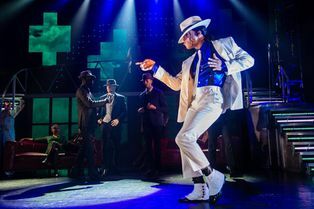 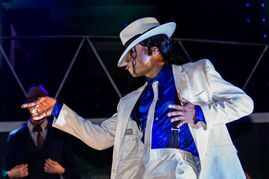 Featuring all the hits, Thriller Live at the Lyric Theatre is a dazzling celebration of music of Michael Jackson and The Jackson 5. 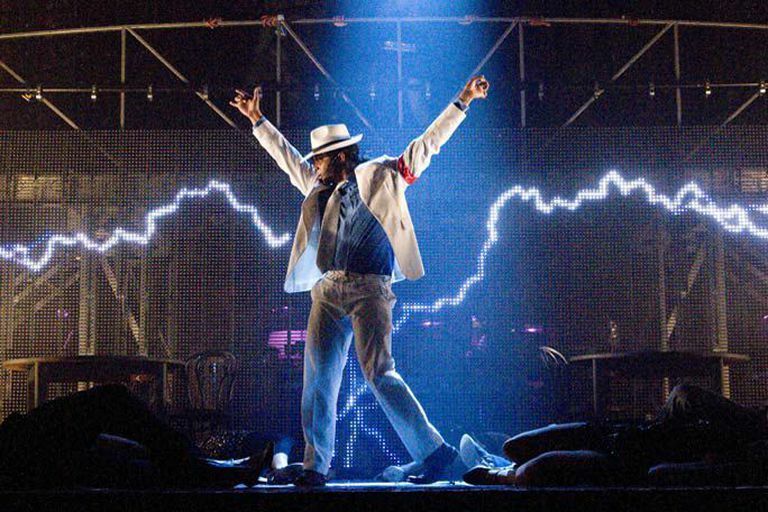 Thriller Live takes you on a visual, audio and electrifying journey through the magic of Michael Jackson’s 45 years in music. 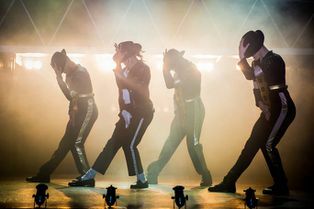 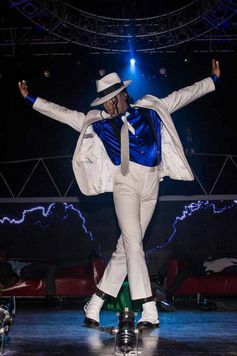 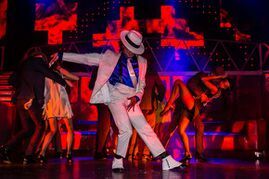 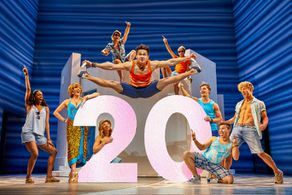 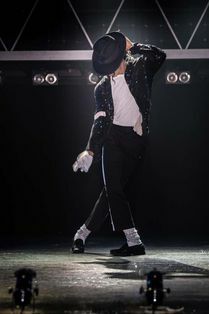 Experience over two hours of non-stop hits from pop to rock, soul to disco and pay homage to Jackson’s legendary live performances and innovative dance routines for a night out you will never forget. 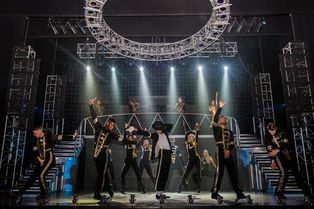 Opening in 2009 to rave reviews, Thriller Live Thriller Live has performed over 3000 shows across the globe to over 3 million fans and features all the hits you expect including I Want You Back, ABC, Can You Feel It, Off The Wall, The Way You Make Me Feel, Smooth Criminal, Beat It, Billie Jean, Dirty Diana, Bad, Rock With You, They Don’t Care About Us, Dangerousand Thriller.